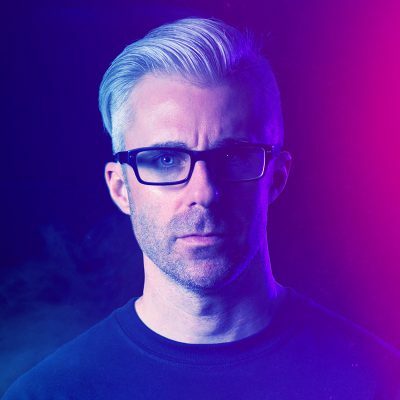 I’m a bit late getting this posted, but here is the recorded version of Signalnoise Broadcast 25. Ustream had a hiccup in the middle of the show and started a new recording session, so I apologize about splitting things up. I decided to have a slight change of scenery as I get my home office together, so here I am in my kitchen. We had a great time discussing the new Signalnoise Retro Poster Contest and all of the questions around how the competition will work. Outside of that, we talked about pricing source files, the idea of creativity, moving from concept to execution, building your own visual elements rather then pre-made tools, inking in Illustrator, favorite typefaces and a bunch of other stuff. Enjoy!